We carry your products to twelve different destinations across Europe on schedule and ensuring their condition. Our excellent fleet of trucks and our experience in the transport sector guarantee and secure each delivery. 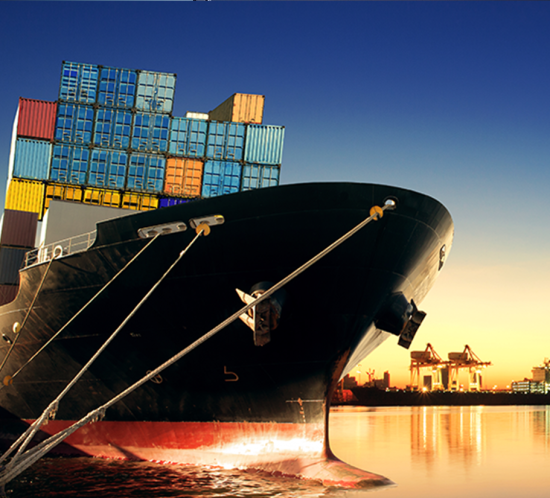 We deliver your charge in containers from port to port to expand your business. With our fleet of refrigerated trucks we maintain the quality of your products wherever you want to send them. Tell us about your project and we will offer you a range of options for your international transport. In Erfolg Spedition we are specialized in National and International Transport. We offer our experience and trucks for imports and exports in 12 European countries, either for land transport as for port to port National deliveries. Our mission is to deliver your product on time, in perfect conditions and easing your management procedures. Personalized attention, total confidence and dedication are the hallmarks of our team. We deliver your products all over Europe, by land transport or port to port. Do we start?